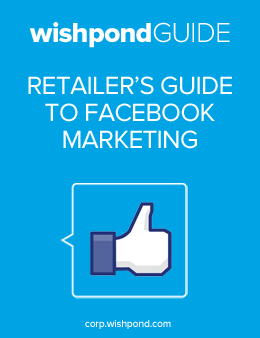 Did you know that 50% of consumers value a brand’s Facebook Page more than its website? That’s approximately 500 million people. Optimize your time spent on Facebook. Get our free Ebook now!